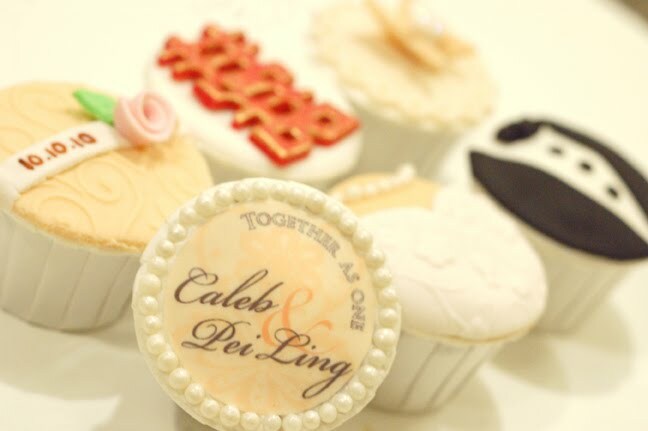 It is a great opportunity to share this joy of union marriage between two people in love, and share your joy to family and friends, and we are happy to cater goodie sets for such a memorable occasion. 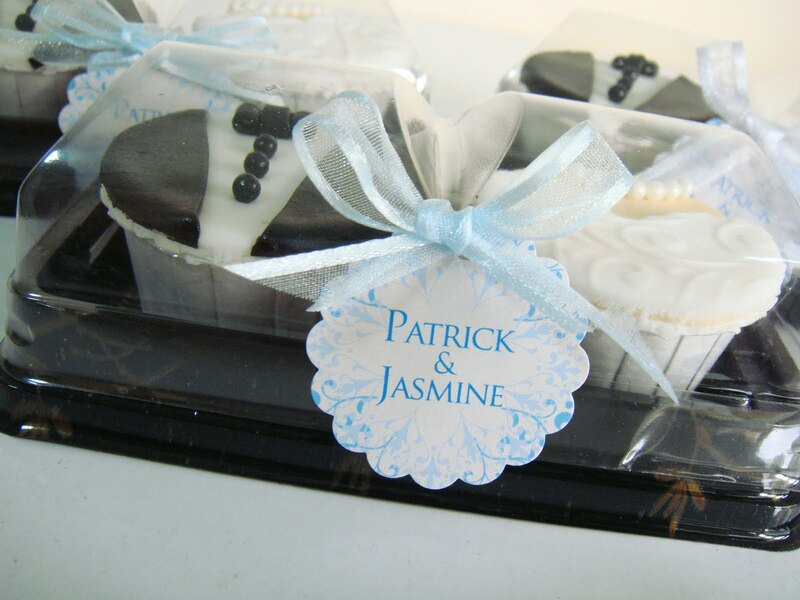 We have Cupcakes or Cookies which you can have given away as wedding favors, or wedding goodie sets to give away to relatives. 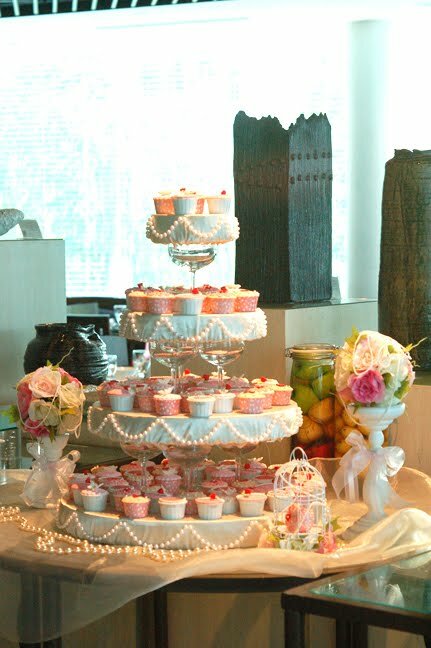 Want to go for something just abit more, how about our bespoke dessert tables. We cater both small and big bespoke dessert tables. 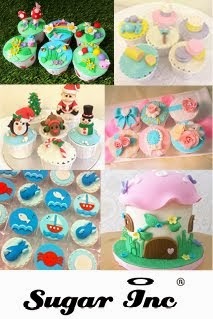 Just feel free to drop us an email to enquire further.